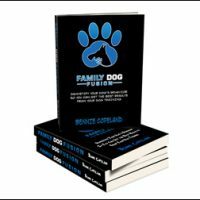 Ep 111 Family Dog Fusion, The Book! The book you dog lovers have been waiting for! Today, discover a book that could change you (and your dog’s) life forever. In this episode, Bennie and Leslie reveal the details about Bennie’s book, and let everyone know how to buy it. The biggest change that Devin was a part of was that anything spoken about needs to be done in the affirmative – thanks to Devin! 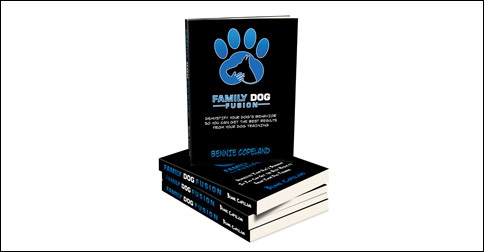 The tag line for Family Dog Fusion and the book is from Devin as well! Ep 002 Specificity – being specific with the things you say and what you say to your dog. If you want a hard copy you can order 1 copy or 100 hard copies as they are printed on demand! $14.97 for the book – Super cheap!